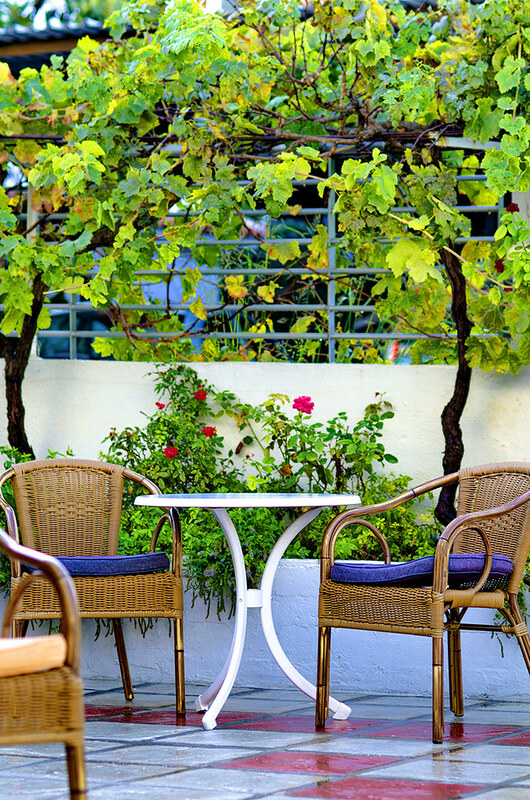 Marianna hotel is filled with colors. 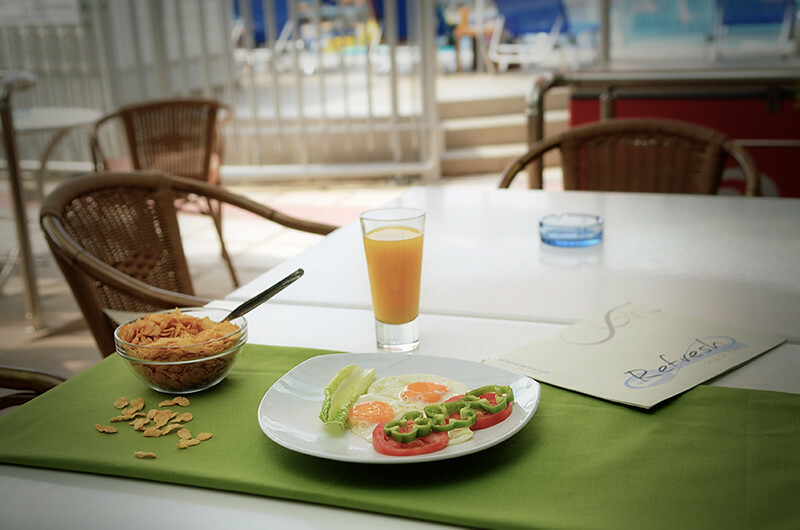 From the very first time you will feel that we have created a fresh place with nice decoration and taste. 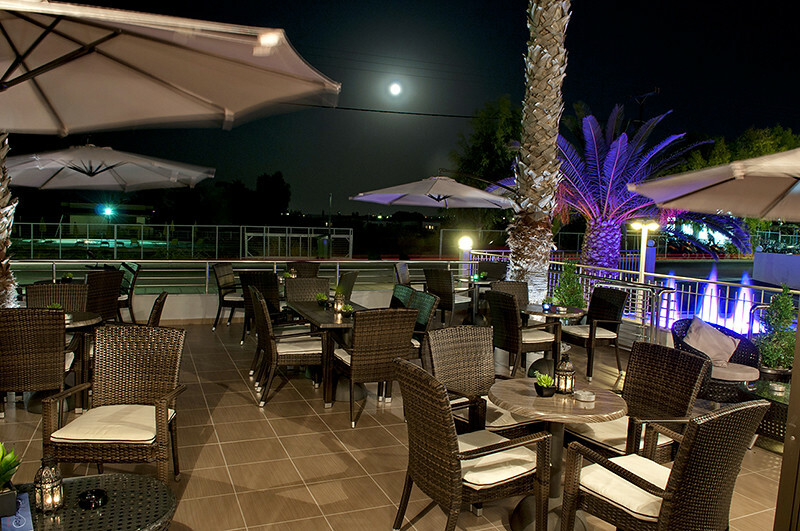 If you are seeking for relaxation and pleasure, then you just found the ideal hotel that will offer you all the comforts of a modern hotel group and will cover your needs for quality accommodation in Kos . It only abstains 800 meters from the sea and the amazing beach of Tigaki. Delicious cocktails at Tirbuson Bar will offer you unique moments of fun and relaxation. 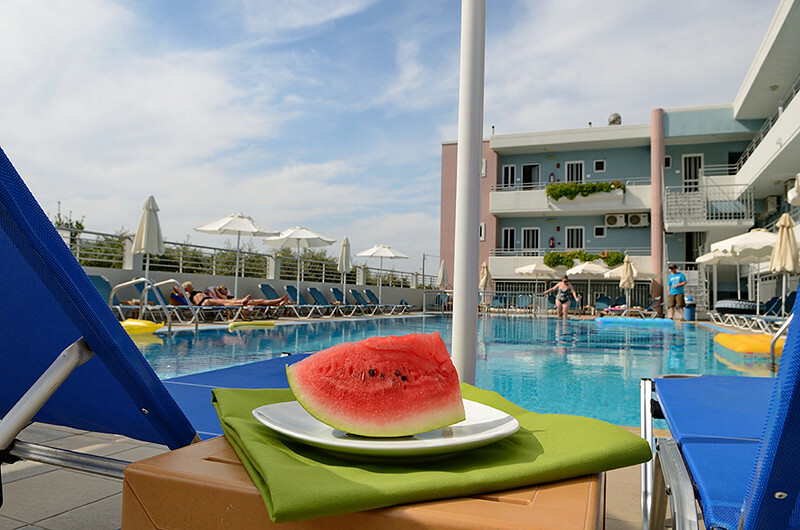 Relax at the pool and enjoy the sun along with a refreshment or a drink. This page took 0.76362085342407 seconds to load.